Mining in the context of cryptocurrency such as Axe refers to the process of searching for solutions to cryptographically difficult problems as a method of securing blocks on the blockchain. The process of mining creates new currency tokens as a reward to the miner. Mining is possible on a range of hardware. Axe implements an algorithm known as X11, which the miner must solve in order to earn rewards. The simplest and most general hardware available for mining is the general purpose CPU present in every computer. A CPU is designed to be versatile but offers less efficiency than a GPU, which is designed to rapidly calculate millions of vectors in parallel. While specific CPU instruction enhancements related to cryptography such as AES or AVX can provide a decent boost, GPUs offer a significant performance increase due to their multiple pipelines capable of processing the predictably repetitive calculations associated with cryptocurrency mining. Finally, ASICs are relatively inflexible and can only process the specific function(s) for which they were designed, but at an even faster rate than the more general purpose GPUs and CPUs. A number of X11 ASICs are now available on the market, which have quickly made CPU and GPU mining uneconomic due to the increased difficulty of hashing arising from the rapidly increasing hash rate. The result is a currency which is more secure against brute force attacks on the Axe blockchain. Axe, like Bitcoin and most other cryptocurrencies, is based on a decentralized ledger of all transactions, known as a blockchain. This blockchain is secured through a consensus mechanism; in the case of both Axe and Bitcoin, the consensus mechanism is Proof of Work (PoW). Miners attempt to solve difficult problems with specialized computers, and when they solve the problem, they receive the right to add a new block to the blockchain. If all the other people running the software agree that the problem was solved correctly, the block is added to the blockchain and the miner is rewarded. Axe works a little differently from Bitcoin, however, because it has a two-tier network. The second tier is powered by masternodes (Full Nodes), which enable financial privacy (PrivateSend), instant transactions (InstantSend), and the decentralized governance and budget system. Because this second tier is so important, masternodes are also rewarded when miners discover new blocks. The breakdown is as follows: 45% of the block reward goes to the miner, 45% goes to masternodes, and 10% is reserved for the budget system (created by superblocks every month). The masternode system is referred to as Proof of Service (PoSe), since the masternodes provide crucial services to the network. In fact, the entire network is overseen by the masternodes, which have the power to reject improperly formed blocks from miners. If a miner tried to take the entire block reward for themselves or tried to run an old version of the Axe software, the masternode network would orphan that block, and it would not be added to the blockchain. In short, miners power the first tier, which is the basic sending and receiving of funds and prevention of doublespending. Masternodes power the second tier, which provide the added features that make Axe different from other cryptocurrencies. Masternodes do not mine, and mining computers cannot serve as masternodes. Additionally, each masternode is “secured” by 1000 AXE. Those AXE remain under the sole control of their owner at all times, and can still be freely spent. The funds are not locked in any way. However, if the funds are moved or spent, the associated masternode will go offline and stop receiving rewards. Mining Axe in pools is more likely to generate rewards than solo mining directly on the blockchain. Mining axe using P2Pool is strongly encouraged, since it is a good way to distribute, rather than centralize, the hashing power. The following site lists Axe P2Pool mining pools near you, simply choose a pool with favourable fees and ping time and enter your Axe payment address as username and anything as password. If you would like to set up your own P2Pool, documentation of the process is available here and the code for p2pool-axe is available on GitHub. In addition to joining a pool, you will also need to create a Axe address to receive your payout. To do this in Axe Core wallet, see here. This documentation describes how to mine Axe under the Windows operating system using just the CPU in your computer. Please note that the prevalence of GPU and ASIC miners mean that unless you have free electricity, this is highly unlikely to be profitable! Since this is the case, the software in this guide has not been updated in several years, and is intended for experimental purposes and testnet only. You are now ready to start! Keep an eye on your CPU usage in Task Manager (right click the taskbar to open this) and be careful that the CPU temperature does not exceed your maximum rating (around 64°C). If you have temperature or desktop stability problems, reduce t to ~2 threads and try that first. If t is left out, the machine will default to the maximum number of threads. 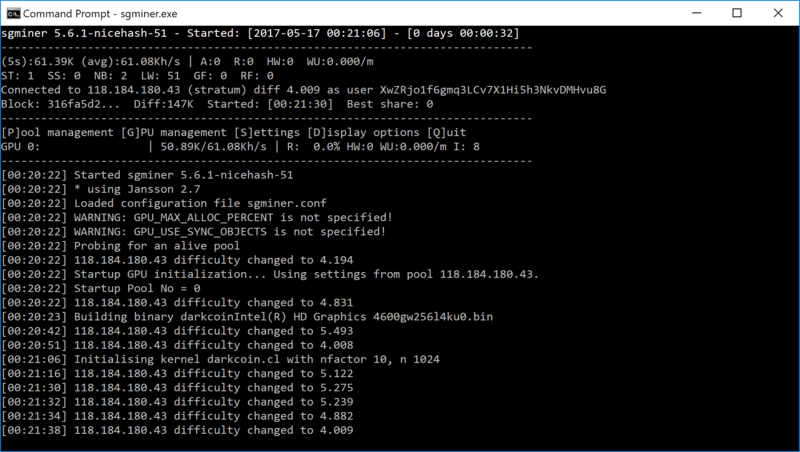 After running the miner for a while, take a look at the hash speed and payouts in your mining pool. You can identify your miner by the wallet address on the page. 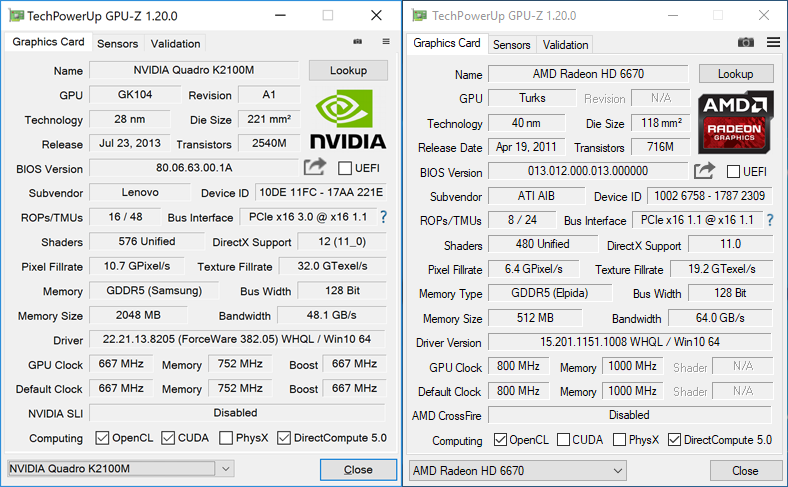 Reduce the number of threads for added desktop usability and heat reduction. If the CPU temperature is too high, consider fitting a new fan and check that the heat sink thermal paste on the CPU is adequate. 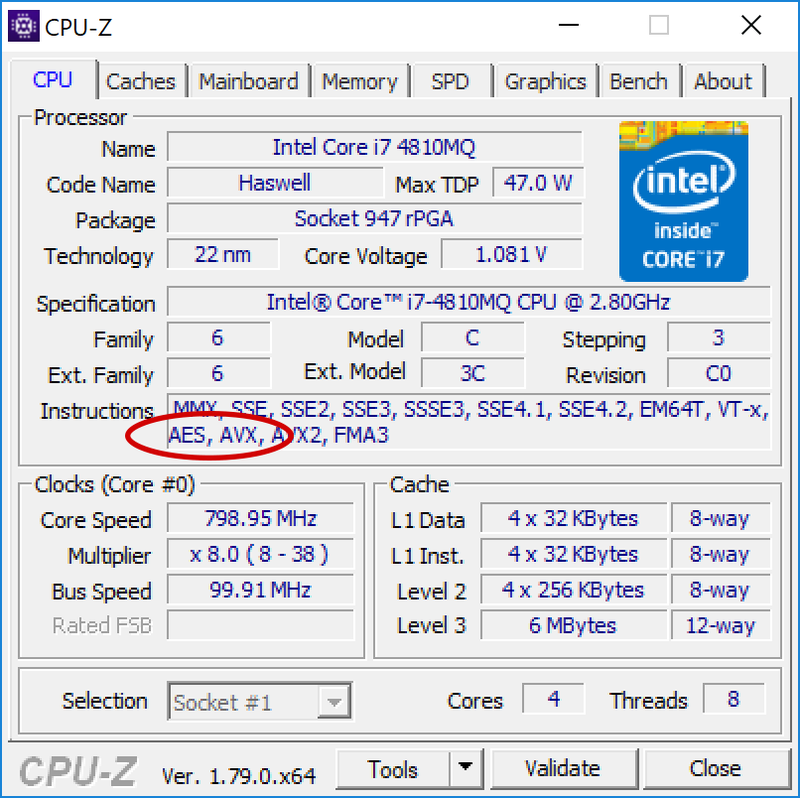 Tweak the processor clock speed for added performance using a motherboard controller like AI Suite for Asus motherboards. Reduction of CPU core voltage will result in lower temperature but increased instability. Try to select a pool that is nearby to reduce network latency. If the node appears slow, switch to another location. Please distribute the hashing power globally to different pools to avoid forking. 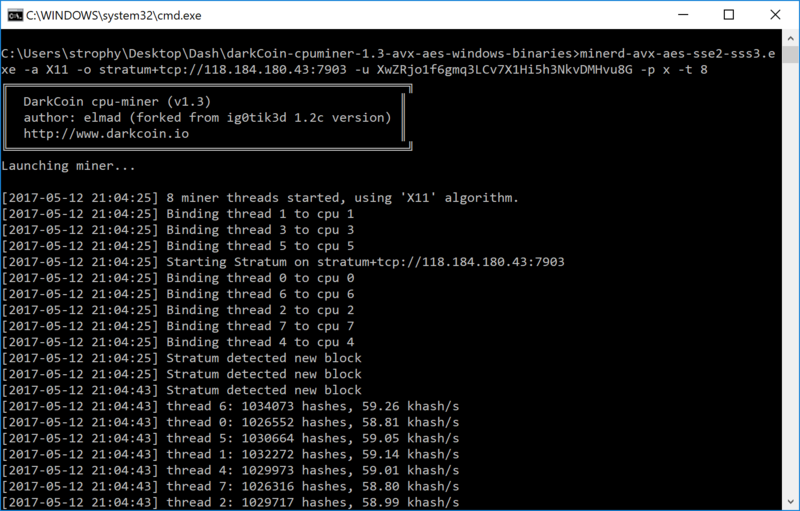 This guide consolidates several other guides on how to use your GPU (the processor on your graphics card) to mine Axe using the X11 algorithm on Windows. Please note that the growing market for ASIC miners means that this if probably not going to be profitable! A lot of the software and binaries described here also have not been updated for several years, so this guide should be used for experimental purposes only. Next, download the mining software. Most of these are based on the original sgminer, but this is not suitable for the X11 algorithm, offers no compiled binaries and hasn’t been updated in years. We will describe using pre-compiled binary software maintained by newer developers only. 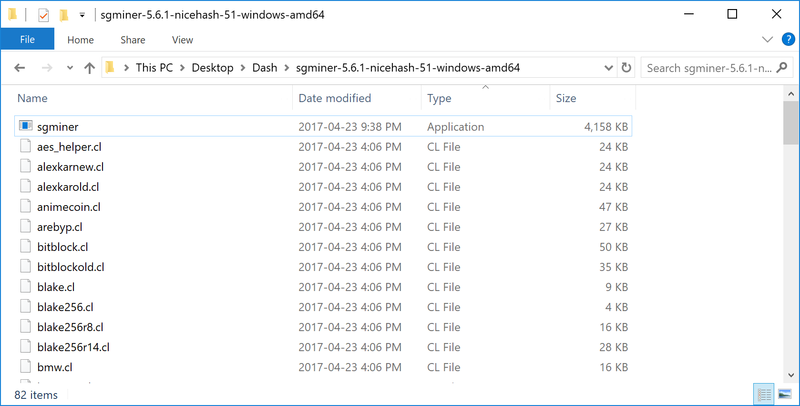 Double click your sgminer.exe and a Command Prompt window should appear immediately. If it disappears too quickly, check your configuration for missing commas, unclosed brackets or incorrect file name. The program will compile a special binary specific to your GPU and store it in the folder, then begin hashing. Please note that the information on this page may become obsolete very quickly due to the rapidly changing market and difficulty of mining Axe. You are responsible for carrying out your own research and any listing on this page should not be considered an endorsement of any particular product. A good place to begin your research is the mining section of the Axe Forums.